Unless you've been living under a rock for the past month — well, likely not even then — you've seen, or at least are acutely aware of the latest Star Wars installment, The Force Awakens . 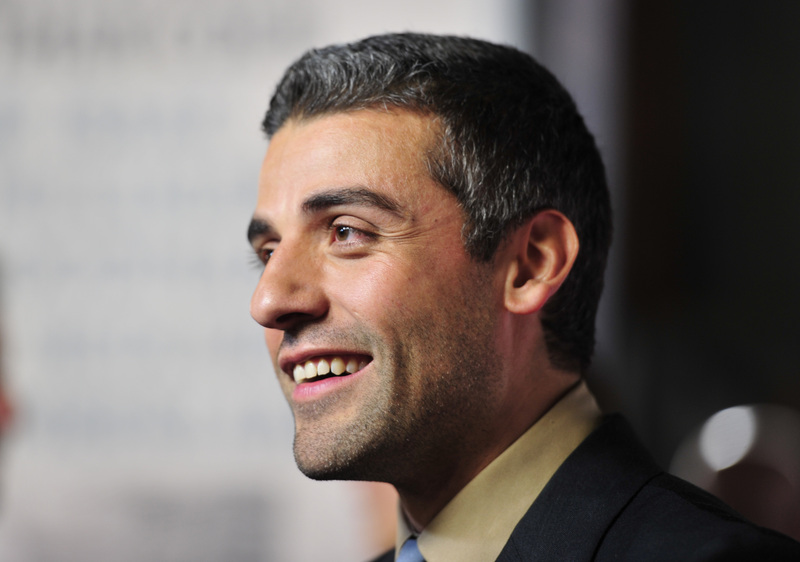 The latest film stars some old favorites from the franchise, as well as a handful of new talent: Daisy Ridley, John Boyega, and of course — Oscar Isaac. And once you've seen Oscar Isaac as the handsome, brave Poe Dameron, you might not be able to get the image of him in that space pilot uniform out of your head. (Or am I projecting?) But while Isaac was entirely swoon-worthy in The Force Awakens, he is slightly less so in his latest role, portraying drifter Jack in Mojave. Mojave is a thriller from William Monahan (The Departed), and centers around artist Thomas, played by Garrett Hedlund, who has a run-in with Issac's Jack in the desert. Jack follows Thomas back home to his privileged LA lifestyle, as Jack attempts to blackmail Thomas and attempts to destroy his perfect-seeming life. And no, it is not set in outer space.